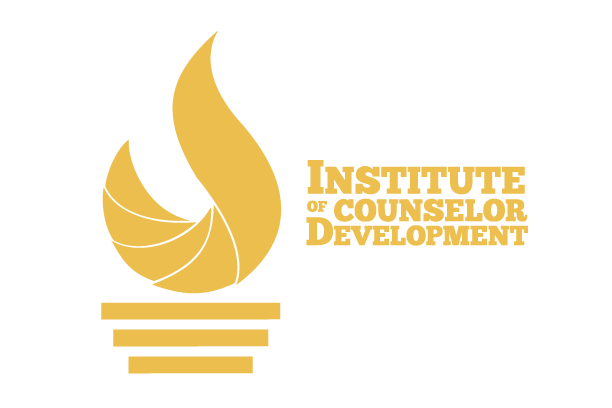 The Institute of Counselor Development (ICD), the National Christian Counselor Association (N.C.C.A.) and Heritage International Bible College and Seminary combined to make up one of the largest education and training organizations for Christian counselors in the area. We offer counselor training, counseling certification/licensure and multiple degree programs. Advanced courses are available through scheduled classes and self-study. Students wanting to receive certification in specific areas are required to complete advanced courses. Degree programs require hours in advanced study. Please talk with school administration for more information. All degrees, Associate through Doctorate, are conferred from the Heritage International Bible College and Seminary, under the direction of the American Mission Teams. Heritage International Bible College and Seminary, the American Mission Team and N.C.C.A. are accredited as a Comprehensive Accredited Member through the Accrediting Commission International (A.C.I.). Life Experience Credits are allowed, up to 40 hours maximum, toward the Associate Degree or Bachelor Degree. You must complete the information on the registration form and discuss your intention of earning a degree with the office at the beginning of the school year. Life experience credits will not be matriculated after one year from the time of enrollment. All advanced courses are applicable toward specific certification areas as well as degree completion programs.